I’m in my 40s and couldn’t swim at all until last year. I was always scared of water and specifically of being out of my depth. I come from a non-swimming family so lessons weren’t really up for grabs. But arthritis in my knees and a need to find a way of switching off my often anxious brain forced me to learn in 2017. I paid a lot of money to go to a posh spa with a warm pool of all one depth and an instructor. How worth it that was! So, fast forward to about June this year when I decide to try outdoor swimming for the first time in Droitwich Lido. I went to the early morning session and once I was in and acclimatised I couldn’t believe I hadn’t done it before. The feel of the brine, the sound of birds and being able to float on my back and look at the trees – it was just fantastic. The other thing that struck me was that everyone was so friendly and smiley. So different to what I now realised was quite a claustrophobic indoor pool (although I’ll still take that over no pool at all). So not only have I discovered a love of the water, which is fairly amazing considering where I came from, but also a love of an outdoor pool. 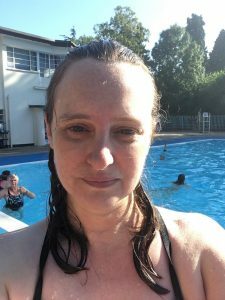 I think it’s no surprise that the second time I went swimming in the lido I got out to a message on my answerphone offering me the job I’d interviewed for the day before and really wanted. Good things come to those who swim. I swam at Carding Mill Reservoir for my 30th birthday and had all the swimming women together with their party hats on. It was the perfect way to head into my 30s. Someone really should have warned me that wild swimming was addictive. 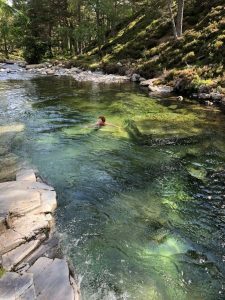 Just 12 months after dipping my toes in Bowscale Tarn, I really didn’t expect to be heading up the stony path towards Llyn Idwal in Snowdonia for my 100th wild swim…and wow, what a swim! The path starts in the car park at the Ogwen Cottage Ranger Base and ascends a stone-paved track for about half a mile. 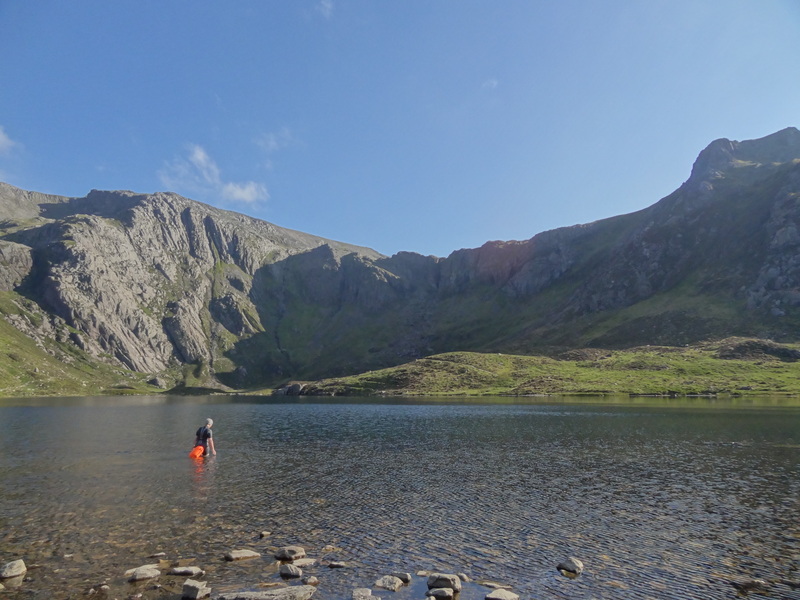 Cwm Idwal was Wales’ first National Nature Reserve and the location is absolutely stunning: dramatic rock scenery encircling a bowl-shaped hollow filled with the crystal clear waters of Llyn Idwal. The llyn (Welsh for lake) is perfectly appointed for wild swimmers with shingle beaches and large rocks providing the perfect changing room. 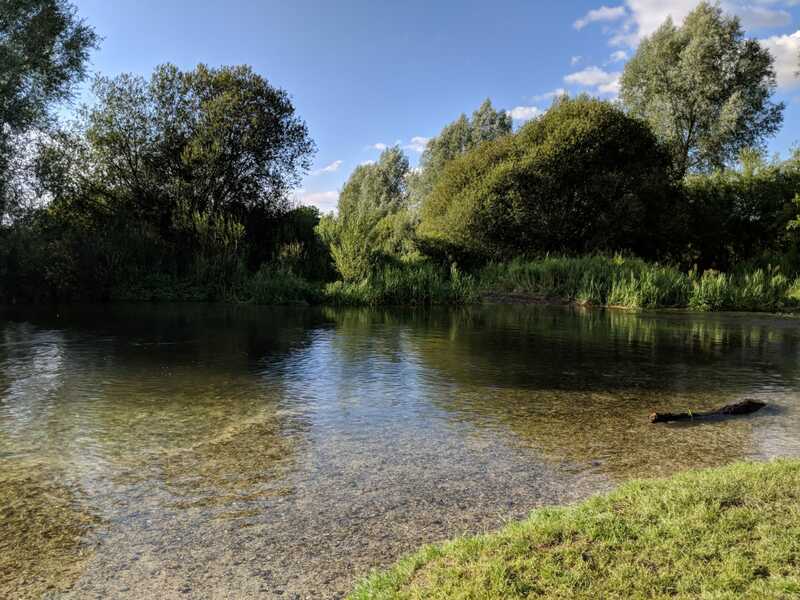 Despite the warm summer’s day, the water was toe-tinglingly chilly as I stepped in and swam out into the natural amphitheatre. 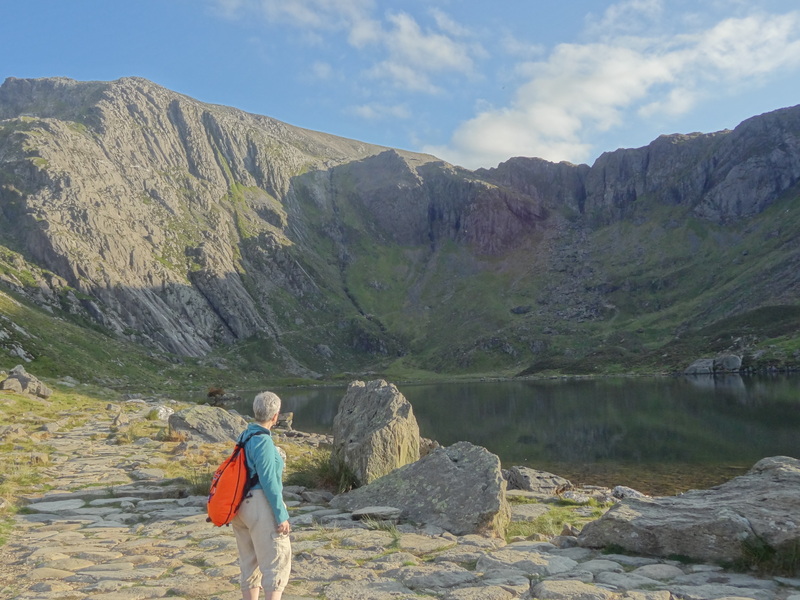 Looking up from the water, I was keen to spot the famous Idwal Slabs – a training ground for many pioneering mountaineers including the Everest conquering Edmund Hillary. 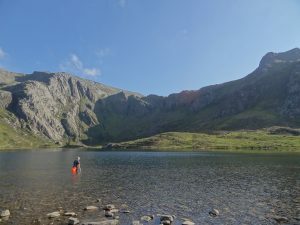 Llyn Idwal is a beautiful swim and has the added bonus of keeping non-swimming companions happy as the path continues to provide an easy, low-level circuit of the water. Standing on the edge of the water I unintentionally take a deep breath in, it happens like a reflex when I’m by the sea. I love being here. 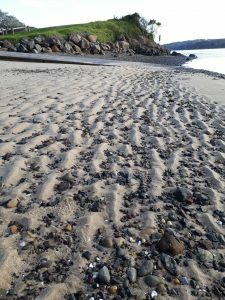 The sand that is untouched and is in a corrugated pattern just as the water left it as it receded back into the Pacific. I concentrate not to step on the lone dead bees that lie along the beach today. The air is noticeably cool but the water temperature is kind to me. When I start to swim my shadow is slightly behind me and keeps startling me when I see it move. Somehow it seems separate to me, taunting me, making me look back at it, just like something from the past. I think the water is cloudy but it turns out I just need new goggles, when I clear them I see the weed in detail and a school of big fish pass by. Near the end of my swim, the sun has moved slightly and my shadow and I are swimming beside each other in unison. We’re in agreement, we’re swimming in harmony with a pact to look ahead and no longer behind. 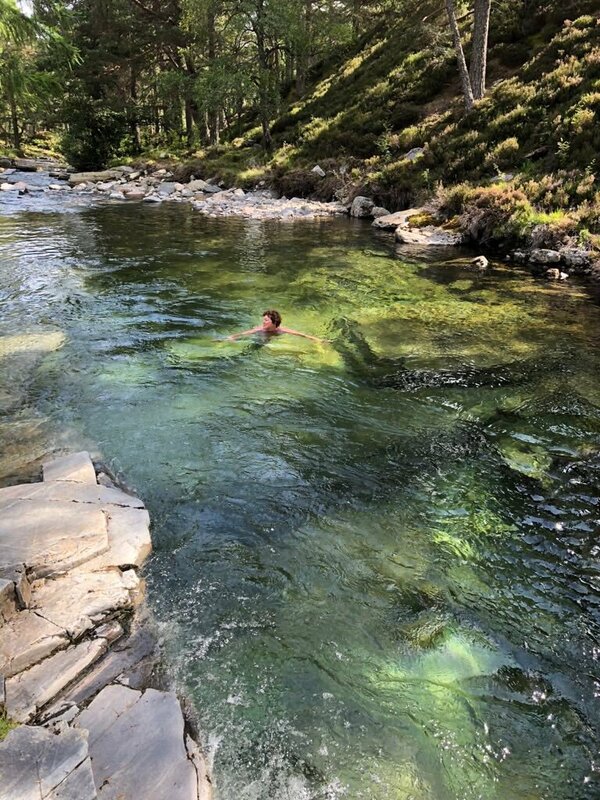 In August I swam in a magical green pool in Scotland. I’ve never been able to swim there before, as it’s always been too wild, but this year there was less rain in Scotland and I did! It’s on the Mar Estate, beyond Braemar, on the edge of the Caringorms National Park. 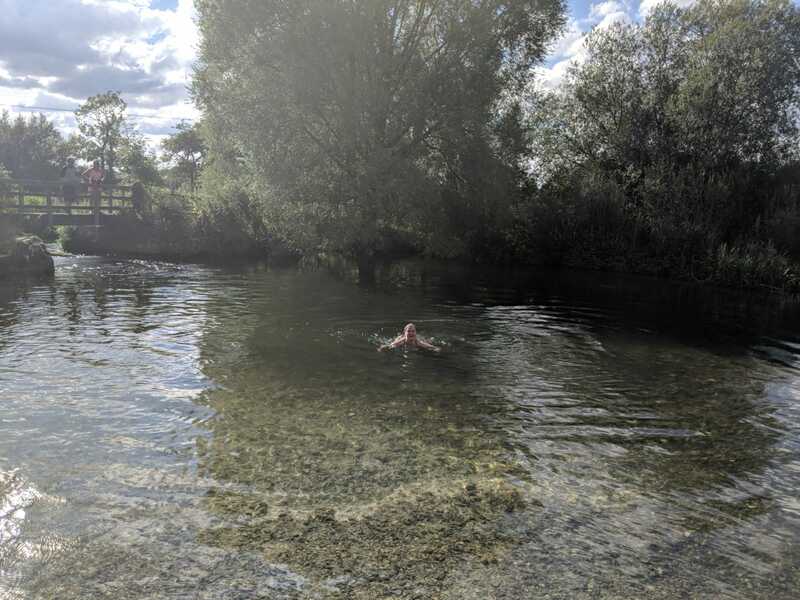 And finally, my swim of 2018 came at the end of a hot drive down to Wiltshire at the height of the summer. Arriving at my friend’s house, she suggested going wild swimming and said I could borrow a swimsuit. Those of you who know my philosophy, however, will be aware that I always pack a bikini, so off we went to a majestic spot on the River Wyle. Whilst happily swimming and splashing about, my fellow swimmer asked me to do a reading at her wedding. Swims don’t get much more special than that. 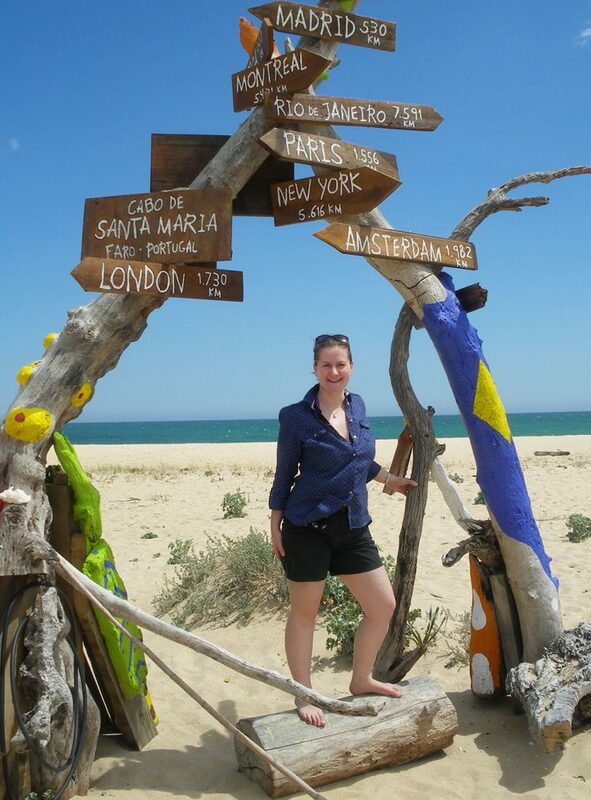 All such lovely stories, thanks Emma for putting them together. My pleasure. Thanks, Kirrilee for contributing your story. It’s so good to hear all the wonderful swimming experiences that have been enjoyed this year. They are just so uplifting aren’t they?! I think they highlight how everyone swims for different reasons. 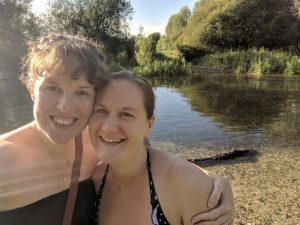 Thanks for being part of my top swim of 2018, Bex, it was so special. Me too! I’m sure 2019 will also be a good year of swimming. Well summarised, Julie. Thanks so much for contributing to the post. I’ve been overwhelmed by the response to it.